VingCard Essence revolutionizes the electronic lock industry by housing all lock components, including the reader, inside the door. This achieves the maximum minimalistic expression… the true essence of an electronic lock. 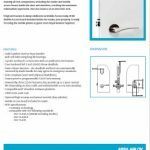 VingCard Essence takes the definitive step in minimal hardware on the door so will blend in with any design requirements. It provides an entirely new concept in locking design - a virtually invisible lock. This is achieved by housing all electronic components, including the card reader, within the door itself. Since the advent of electronic security, hotel door locks have presented a challenge to Architects and Interior Designers tasked with blending lock hardware into the hotel décor. 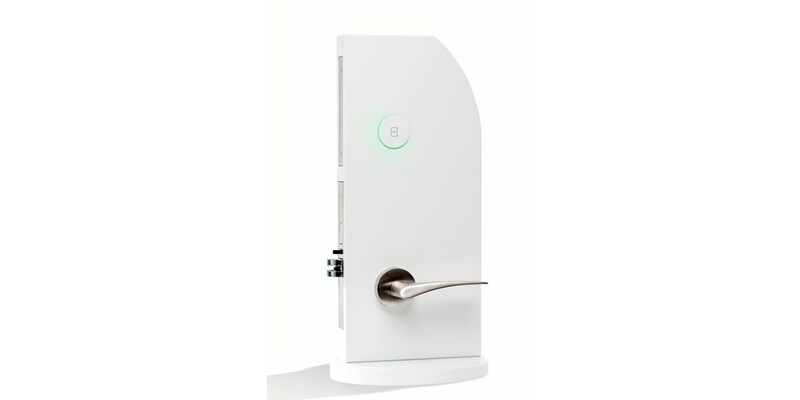 Even though lock manufacturers have made strides in recent years by minimizing lock hardware and incorporating new technologies such as RFID and NFC, a visible card reader has remained on the door exterior, giving hotels a distinctly commercial feel in the hallway. 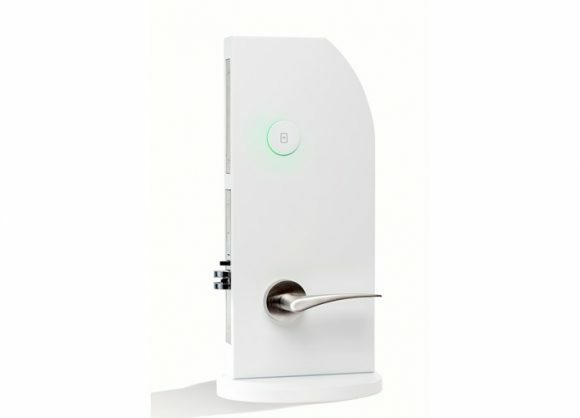 VingCard Essence eliminates that challenge, hiding the locking components from the user and allowing designers to align guestroom doors with the current trend toward a more residential look in hotel design, while proving the ultimate in security technology. ...and Maximum camouflage! You will not see it, you will just feel the Essence of a secure and reliable locking system.